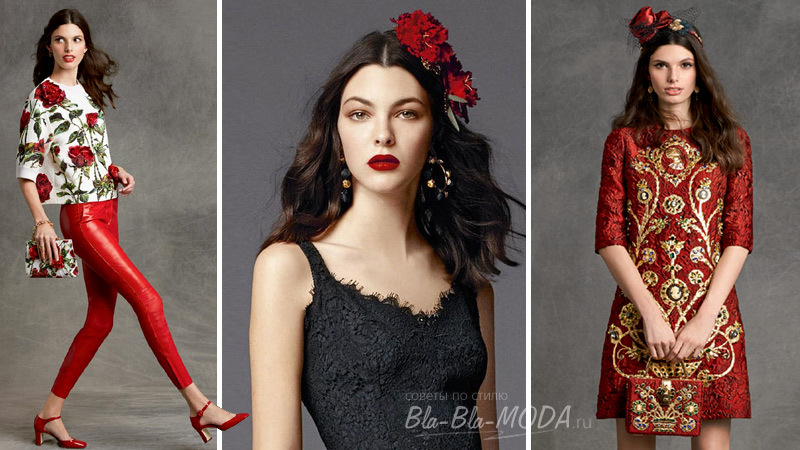 Not only Black color is a favorite in clothing, It would be too boring. 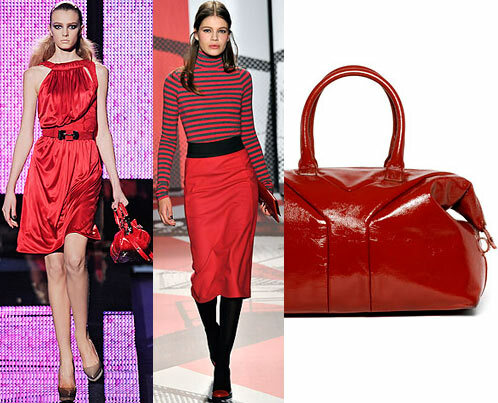 Red-another forever fashionable hit. 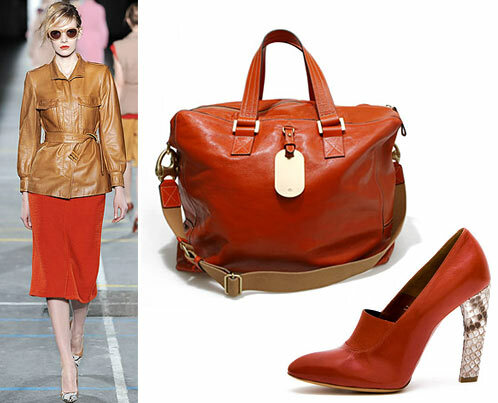 Fashionable focus (only shoes, or bag, or scarf) or dress in red completely. 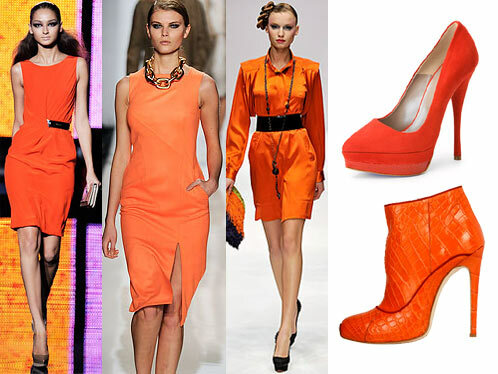 Popular all shades: from carrot to wine. 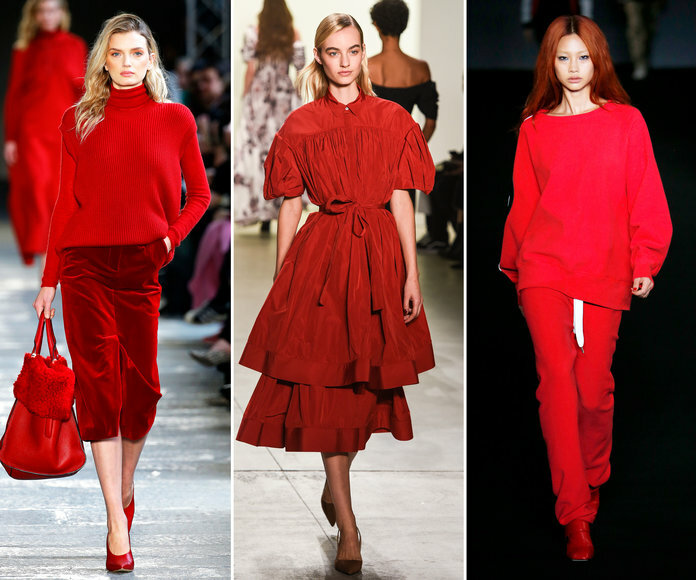 Are there red things in your wardrobe? Деним — модный хит года! Checked my stuff, Red and nothing. Here is this omission. Some things look really nice: Michael Kors dress with collar and dress Versace, But even Sonia Rykiel boots, the color on the top photo tridentinus liked. Beautiful!!! I have a red cloak , 2 pair of shoes, bag.. well, Another sweater and skirt in red-and-white Hutch, Really..
Beautiful… sorry not everyone is, I like the red color makes the pale, so I can only buy or akskssuary skirts, pants, no hats or sweaters blouses… jejejehh…. Checked your entire wardrobe, Red no – It's a shame, only one cherry jacket. But many black things. AAAAAA want something red! Really liked: Versace dress, skirt and striped sweater DKNY, Yves Saint Laurent bag!!!! All, We must do something quickly! Chic colors, Sorry for not always relevant. 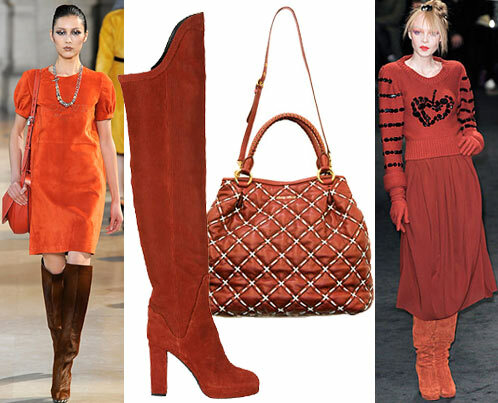 We have here in the Office practice grey dress code, and sometimes want to all shake and debris in all Red!.. Staring at the fashion bags 2010 year, that there all pale, not that all of the models here are bright and summer! Liked bag miou-miou……But how and where it is possible to buy….